The desire to innovate pushes us to seek an ever better product. Mr. Luigi Falezza, born in 1927, in the ’40s, worked with his family as a sharecropper in the Villa “Bacco d’Oro”. The Villa belonged to the Conti Schiavoni family and was located in the Mezzane Valley, it was only part of the 800/900 plots of land of this great empire. In the most demanding seasons Luigi was helped by another 10/12 workers and their families; among them there was a great sense of solidarity and help. Luigi, already at the age of 6, after school, together with his brothers and sisters, went to the camps to help the parents in the agricultural work. The fields were composed of vineyards, wheat and polenta. “The vineyard does not come alone, but you have to plant it, grow it, water it and clean it from weeds until it is small. So you have to take care of it like a child”. In winter the wooden poles were planted to support the vine with the “rengaia”, which was a sort of large sickle. In the spring the vines were pruned and in October the harvest began. The vines were watered using water containers carried on their shoulders. 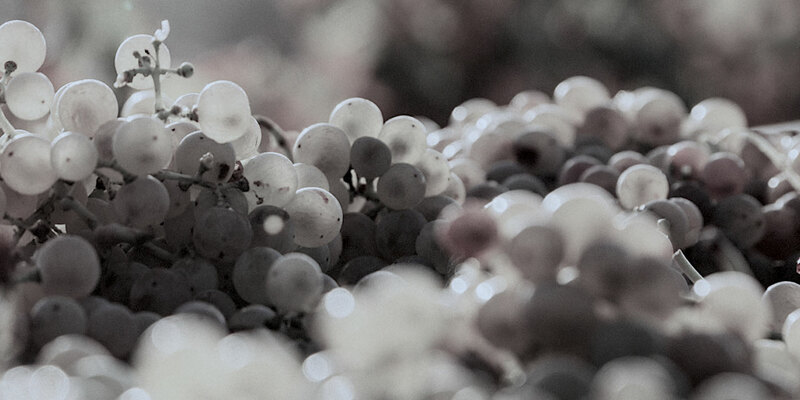 The grapes were harvested with “zerle”, which were two baskets placed on the shoulders at the end of a stick; subsequently the grapes were placed in the “brentoni”. 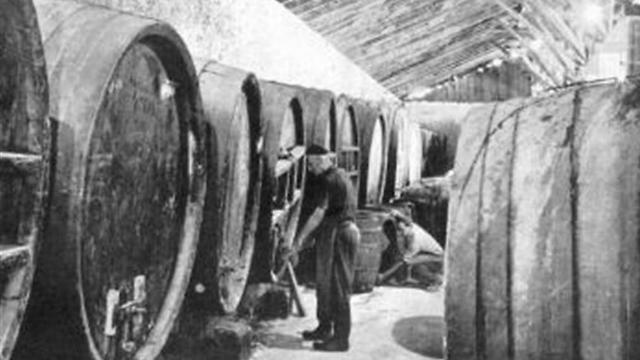 Finally it was sold to the shopkeepers and the unsold part remained in the cellar of the property, where the wine was produced in wooden barrels for aging. After the death of the Counts Schiavoni di Mezzane, the property was sold. 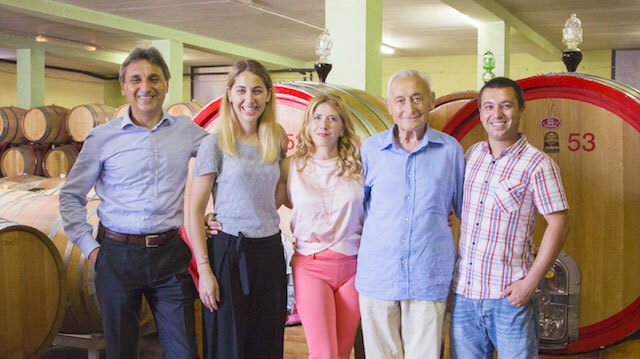 Luigi then moved to San Felice and, in 1974, he bought the current campaign, which since 2001 has expanded with the purchase of land in the area of ​​Marcellise (hilly area near Verona) and Mezzane di Sotto (in the province of Verona) ). Right here he handed down the varieties and the ancient qualities of some grape varieties such as Corvina and Corvinone, using the Veronese pergola vine system. Our creations are made by us just as they used to be. Our work, which has led us to have important acknowledgments of which we are proud, entails the challenge of keeping its value high, in a completely changed market. “The philosophy of the Falezza family is that of a constantly improving company, able to satisfy the most demanding customers”. Luigi Falezza was born, who at the age of 6 together with his brothers and sisters, went to the camps to help his parents in the agricultural work. Luigi Falezza moved to San Felice (Verona) and bought the current campaign. The land was extended reaching the areas of Marcellise and Mezzane di Sotto. Here Luigi Falezza handed down the varieties and the ancient qualities of some grape varieties such as Corvina and Corvinone, using the Veronese pergola vine system. The wine creations are made just as they used to be. The hard work, cultivated with love over the years has led Falezza wines to have important awards in a completely changed market.